In the #MeToo era, theologians publish 'Women's Bible' - SABC News - Breaking news, special reports, world, business, sport coverage of all South African current events. Africa's news leader. 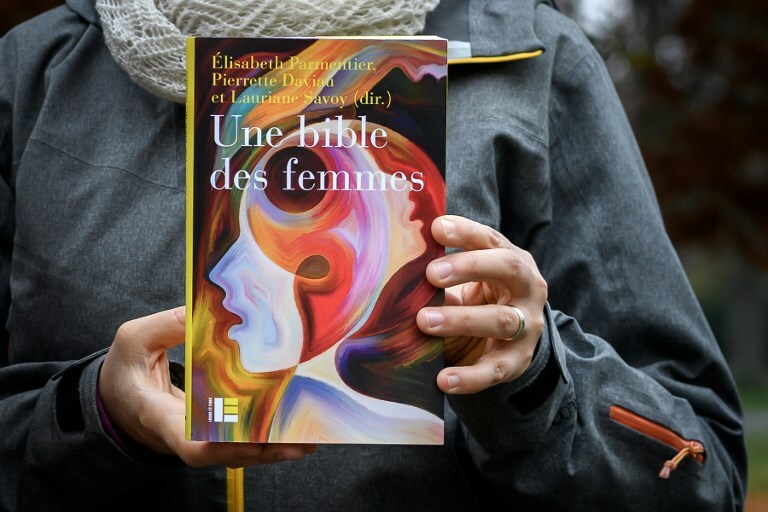 Geneva theology professor Lauriane Savoy holds an edition of "A Women's Bible" on November 20, 2018 in Geneva. - Tired of seeing their holy texts used to justify the subjugation of women, a group of feminist theologians from across the Protestant-Catholic divide have joined forces to draft "A Women's Bible". This entry was posted on 27 Nov 2018,07:10AM at 7:10 AM and is filed under Lifestyle, Homepage Featured Story Slider. You can follow any responses to this entry through the RSS 2.0 feed. Both comments and pings are currently closed.